Last fall, I took a lovely trip to Barcelona. Many months before the trip, the airbnb and plane tickets were booked. And that was about it for the planning. The travel guide I’d ordered stayed unread until I was sitting on the plane! As I read, an outline of the week began to form. On a small piece of paper, each day was written down with one big thing to do: a neighborhood to visit, a site to see, an experience that only happens on a certain day of the week…and the trip took shape. There was still flexibility and lots of time to explore, but I had a general plan to work from. While reading the Rick Steve’s travel book, I saw his philosophy. It included this: “Be fanatically positive and militantly optimistic. If something’s not to your liking, change your liking.” What great travel – and life – advice! When I look back on the trip, I realize this is sort of how I run my life. As I get older, I plan a lot less and roll with life a lot more. I take care of the big, important things early. Th e details I wait on until I have to address them. Even then, I leave some wiggle room and am flexible in changing my liking. 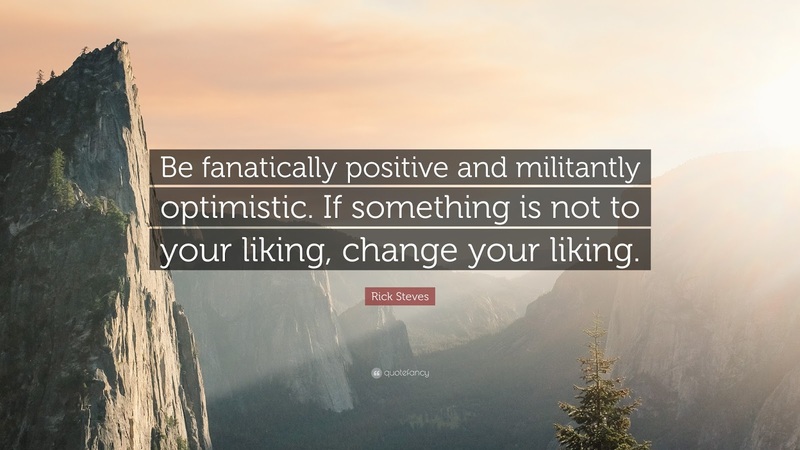 I’ll have to continue to work on being “fanatically positive and militantly optimistic,” but I do try to see the gift in every situation and be trusting about the future. 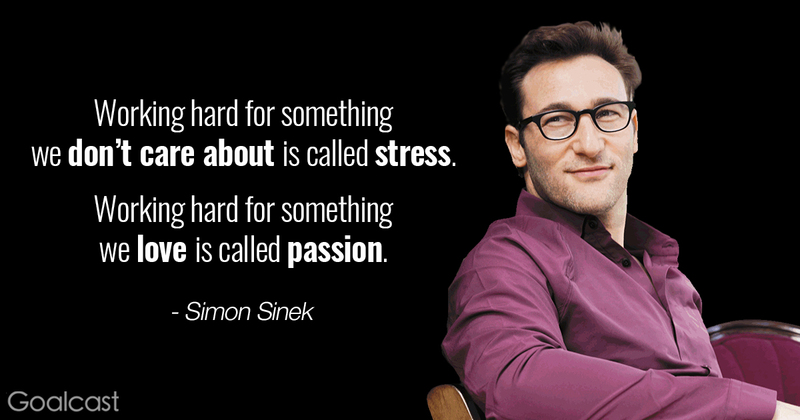 What’s your style and approach to life? Does it fit who you are, what you believe, and how you are evolving? 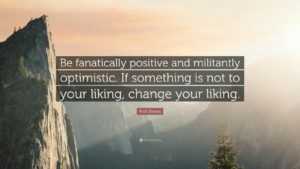 Where do you need to practice militant optimism or change your liking? Are there lessons in your travels? Please contact me today at jen@jenfrankcoaching.com or 901.308.0613 with questions, to schedule a conversation or to register. Let’s make 2018 the year you move closer to the work you love! I was fortunate enough to take a trip to Barcelona this fall. It’s a beautiful city filled with fascinating neighborhoods and architecture and art – and food! One of our destinations was a highly-recommended tapas spot: Bar del Pla. We showed up before 12:30pm – very early for lunch by local standards – but the lights were on and there were staff inside. I tried giving the door a pull, but it didn’t budge, so we figured they weren’t open quite yet. We came back a little before 1pm, and again I tried to pull the door, without success. However, this time I was lucky. 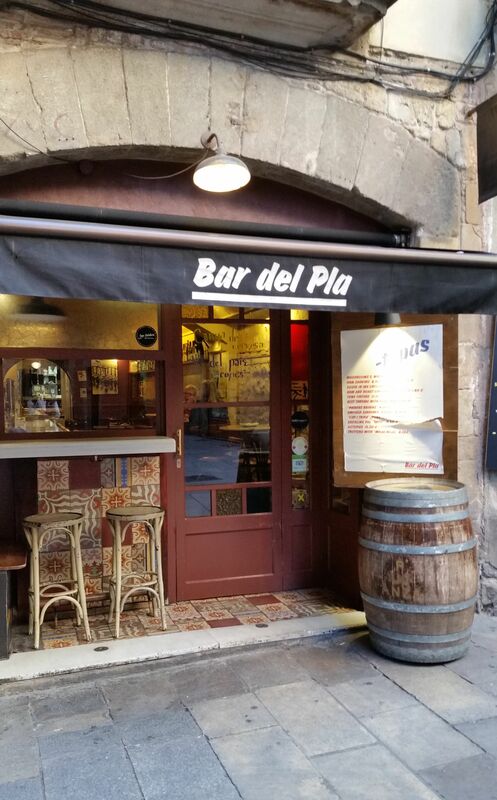 A gentleman saw my struggle and kindly said, “Push the door to open it.” And suddenly we had access to a lunch so delicious that we made a point of coming back to Bar del Pla again on another day. 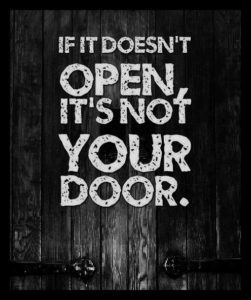 That door you have been pulling on, what if you gave it a gentle push? What if you listened to some advice from a kind observer? This holiday season, my wish for you is that all of your doors swing open with ease! Is being overly busy a form of laziness? If you read this blog regularly, you may have picked up on the themes of overwhelm, stress, and general busyness. I’ve looked at the topic from a number of angles, most recently discussing acting like a human doing instead of a human being. First I needed to take a look at the judgments I have about laziness. Yes, my default thinking is that lazy = bad. But there is a good side to lazy; for me, it’s called ease. [sigh of contentment] I know this part of me, and it trusts that it is appropriate to be lazy sometimes: to recharge and just enjoy the simple pleasures of doing nothing in particular – or productive! Now that my judgments are calm and I can be rational, how can being constantly busy equal being lazy? 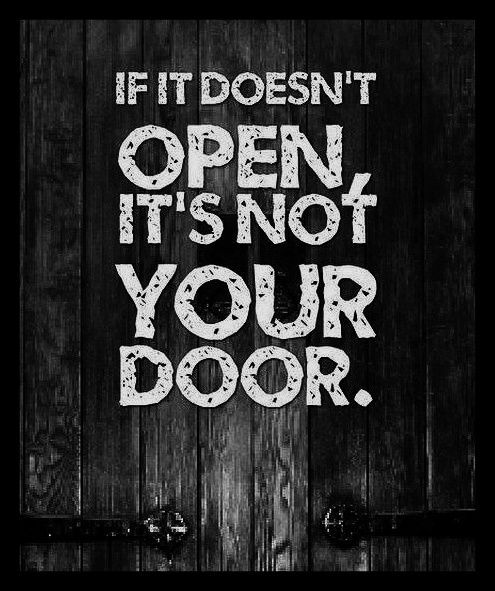 I love paradoxes, and this is a great one with something to teach me. If I stay busy with work or other obligations, I get to avoid something else. Maybe it’s tackling all the fundamental stuff in my business (like an out-of-date website); or perhaps taking on new challenges that are more personal to me (more yoga and meditation); or maybe I’m worried about being lonely?! 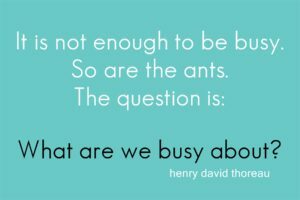 Am I busy about the right stuff and in the right amount? Sounds like my priorities need some attention! How do you feel about the word lazy? 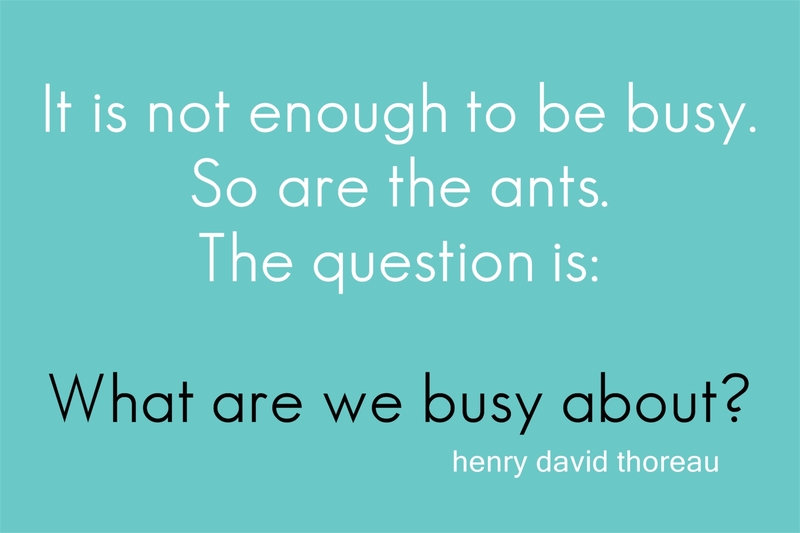 Is your busyness a cover for something you don’t want to address? What might you be avoiding? And the next time you scoff at a little nugget of wisdom, pause and see if there is something there for you to explore!